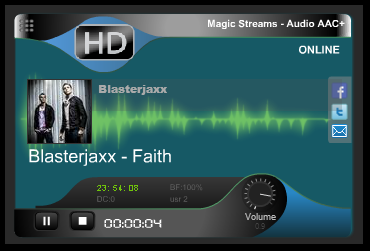 Unique HD Players for unbeatable sound quality. 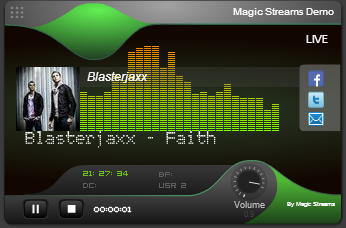 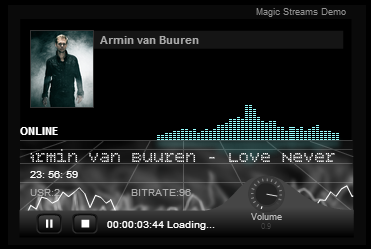 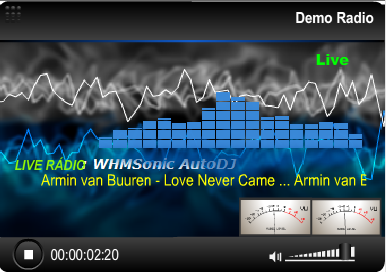 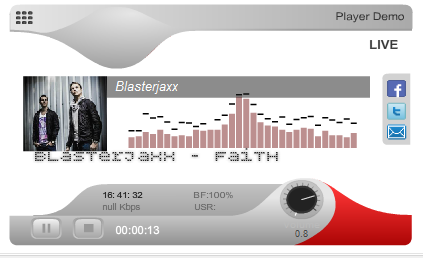 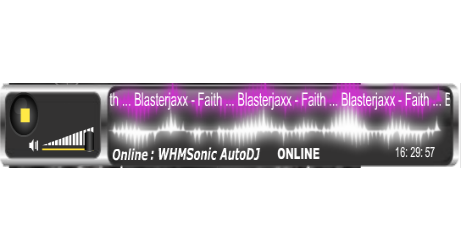 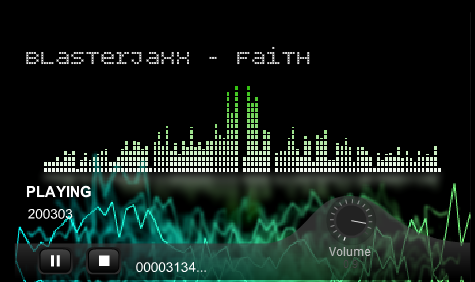 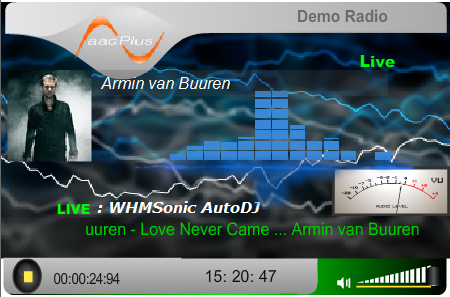 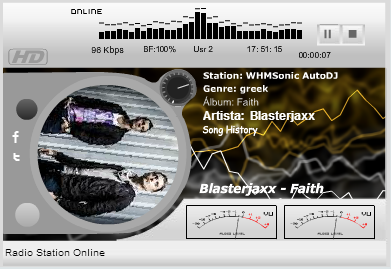 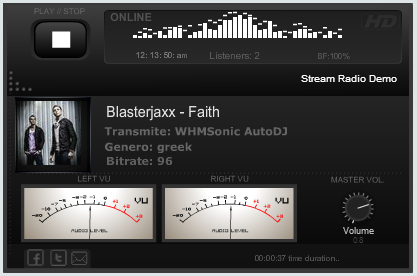 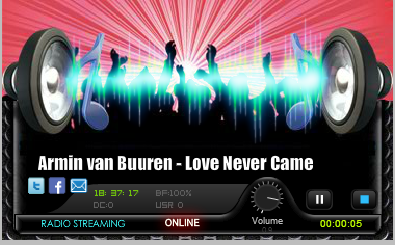 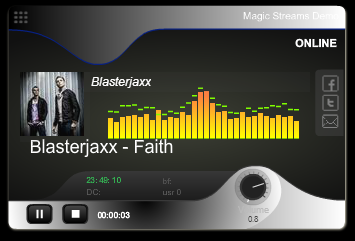 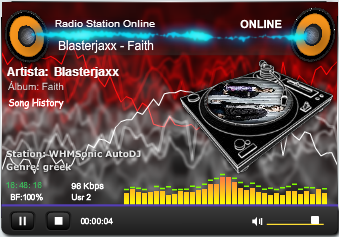 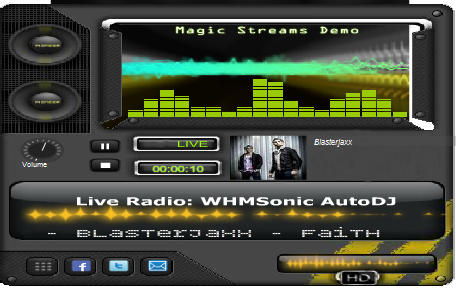 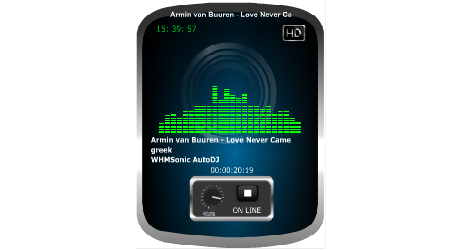 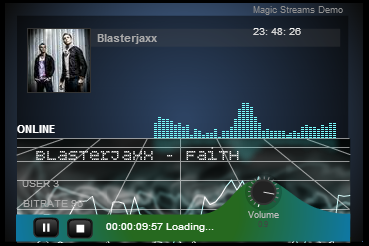 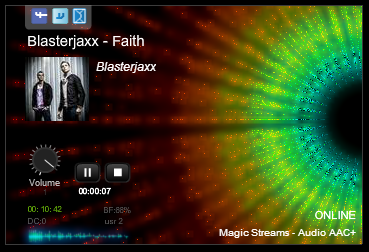 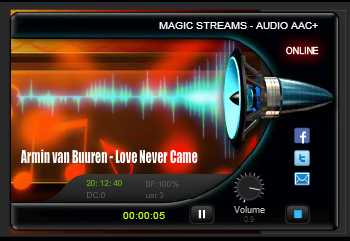 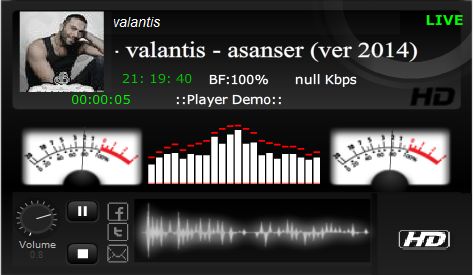 compatible with Shoutcast & Icecast. 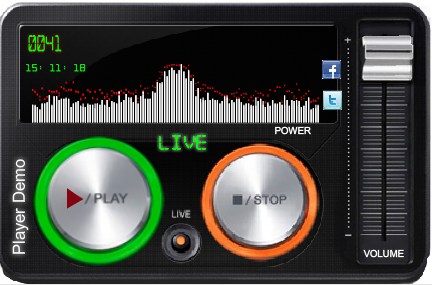 They operate with RTMP so superior sound achieved. 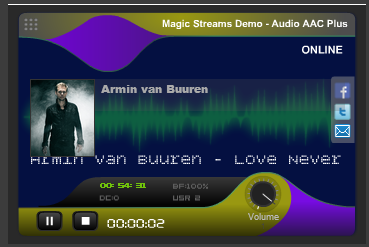 obtain records only 10 euros and you can edit them as you want!